Universal Remote Control for LG TV on IOS - Codematics Inc. 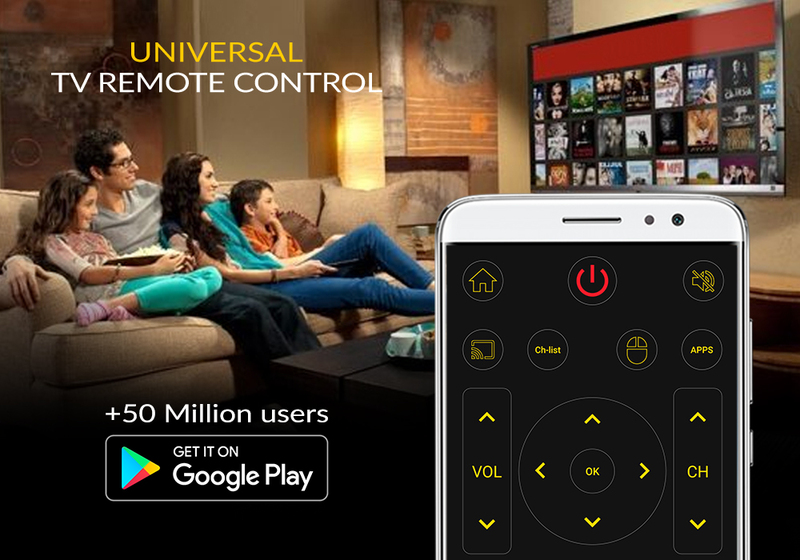 The Best Universal Remote Control App for LG electronic devices. Using a single remote control device to control all your electronic equipment is no doubt a good experience . As mobile phone has become a major gadget that people always carry with them, so having an application installed on your mobile device that works as a remote control will make your life easier. This free, powerful and efficient LG remote control app developed by CodeMatics Inc. for LG devices will make your life easy. Apps installed on your TV. Play / Stop / Reverse / Fast Forward. Up / Down / Left / Right Navigation. -Biting and /or boiling your batteries in water, hoping it would result in magically recharging them, and many other similar problems we face daily. No setup required. Just select your LG Device and start using it. -Both the smart-TV device and user’s mobile device must be connected to the same network. -This is an unofficial TV remote application for these LG electronic devices.